Welcome to the MANE Safety Homepage, a collaboration with ONE PLACE of Lauderdale County. 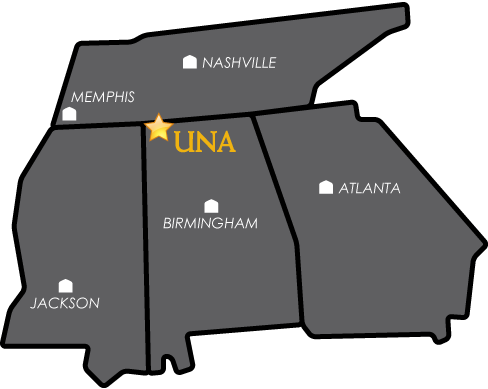 This site is designed to be an easy access website to resources available to Students, Faculty and Staff of the University of North Alabama. From the links listed below you will be able to locate resources throughout the community that are available to help deal with the life's activities. FOR MEN: Resources for men educating themselves.